Regardless of the philosophy you employ in your internet marketing, relevance is the most crucial thing out there. Your visitors want to meet someone special when visiting your dating website. Run A/B tests and use other tools to find which traffic channels work best for you and ensure that your marketing strategy is formed by great effective solutions. Many specialists believe that the process of segmentation is the most important part of the search engine optimisation (SEO) and the conversion rate optimisation (CRO). Processing the data in a proper way and having a detailed wholesome picture is great. While knowing the conversion rate is not important, knowing which channels bring conversions may be pivotal! You need to understand that your dating site visitors are not generic human beings. They have different needs, and their personalities respond differently to the same way of marketing. Tip #1. Meet and Befriend. Use different approaches for visitors who are coming for the first time and completely different for repeated visitors. For example, show how to set up the account to a new user and show advanced features to the people who have been to your site a number of times already. Tip #2. Know Your Sources. People coming from different places obviously have specific expectations and you should be ready for them. For example, people coming from a paid promotional campaign should start exploring your website from the landing page dedicated to the promotion. Tip #3. Know Your Geography. We once talked about the way to target customers from different countries. Knowing how well your strategy works is crucial. Additionally, you can easier analyse the data when the keyword optimisation is way too broad. For example, you could immediately ask whether your visitors want to check out people from their region, or better yet show them people from their region and give them a way to change the search filter options if they want to. It will make your campaigns more targeted and focused, significantly increasing the conversion. Without knowing where your visitors are coming from, you may completely miss the point of marketing and start doing things that will eat through your budget fairly quickly while doing essentially nothing. Tip #4. Behaviour is the Key. Successful e-commerce websites that know how to analyse their data try to segment their visitors depending on trends and changing behaviour patterns. Successful dating services should be even more reactive. Any change of mood should be thought through. How many revisits did it take for a visitor to create an account? How many profiles did he or she browse before making a purchase? These questions will help you to determine the vital patterns. Knowing what to show and how to show it to visitors depending on how they usually behave is the most efficient way to improve the conversion rate. Tip #5. Use Referrals Wisely. If you make a new promotion and want to focus the attention of your visitors on a specific feature, make sure that these people do not interfere with your overall efficiency analysis. If your dating service is featured in an article about visual design and smart UI solutions, your new visitors will likely be design experts and artists. The low conversion rate is normal for this category of visitors. This should not affect your judgement as to the effectiveness of the marketing campaign in general. Tip #6. Analyse Your Conversions. Evaluating and tracking conversions and traffic sources helps in separating specific visitors from each other. Those who come from Facebook may be less interested in your services, but directed from specific referral systems may convert much more often! Tip #7. Use Segmentation Based on URL Parameters. Segmentation can be done on multiple levels. Let’s cover three of them. AdWords. This service is probably the best friend of an optimizer. 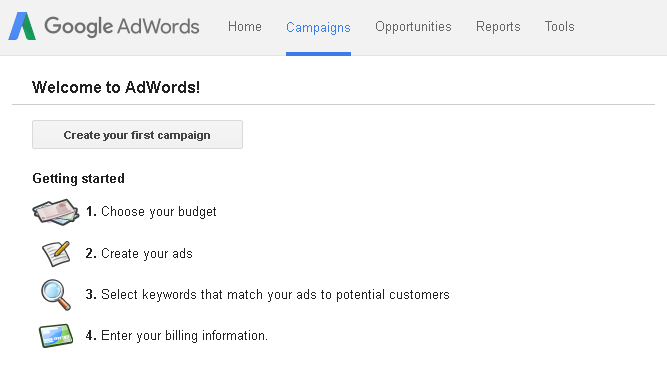 Google AdWords is a transparent instrument that allows you to quickly analyse the effect of your keywords. Some of them are effective. Some are quite fruitless. There are other small tips that you can use in order to maximise the efficiency. Imagine that a visitor comes to your website. Do they continue to search for something? Are there specific services that they are interested in? Answering these questions is crucial! Newsletter campaigns. Some companies take relevancy to the next level. Even the smallest percentage of complaints from your users will make your marketing campaign banned. Make sure to structure your letters correctly and make them truly useful for a customer. As the owner of a dating website, you can create a campaign that will take people to the landing page that makes a short proposal and allows making a decision immediately. The offer itself is written in the email newsletter. This will immediately cut off inactive subscribers. Retargeting. Some visitors are hesitant to register but have demonstrated their desire to try out your dating service. These people need a small push to become your loyal clients. Putting them in a special category and developing offerings and promotions specifically for them is a good idea. This will help you to tailor your marketing efforts to ensure that they make their last step towards being converted. Small additions to your design and landing pages can make your revisiting guests finalise their decisions and start using your service! Marketing campaigns are as efficient as we make them. You need to know your visitors and search for the most efficient approaches to them. Touch their hearts with relevant offers and they will gladly become your loyal customers! 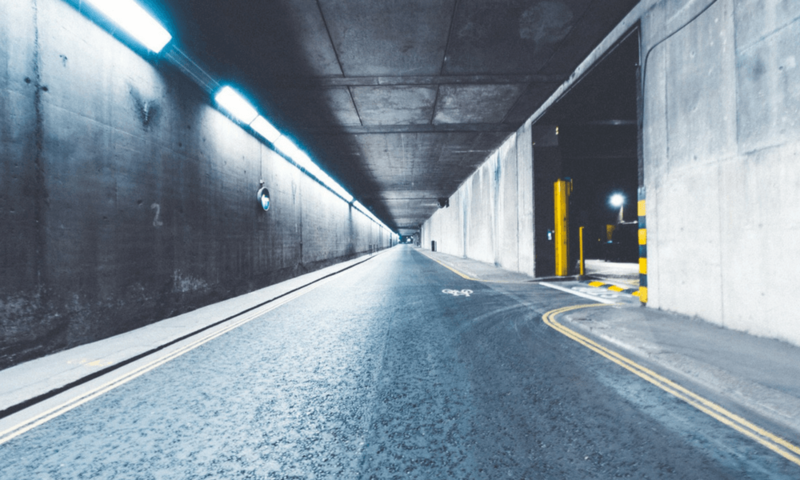 The main picture in this blog post is by Boris Stefanik at Unsplash.